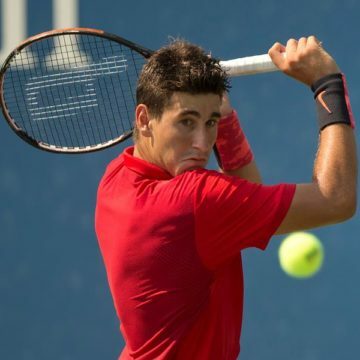 ORLANDO LUZ | TENNIS PLAYER | - Página 109 de 109 - Tenista brasileiro, ex-número 1 do ranking juvenil internacional, iniciando no circuito profissional onde já furou a barreira dos top 500. A brazilian tennis player, was No. 1 in the Junior ITF Ranking in 2015. Now, as a professional tennis player, he want to earn positions in the ATP ranking.